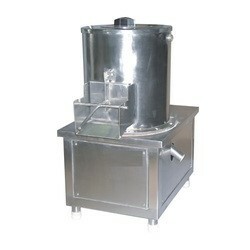 CAPACITY 10 KG PER BATCH. CONSTRUCTED WITH 1 HP 3 PHASE ELECTRIC MOTOR. FULLY AUTOMATIC POTATO SLICING MACHINE. WITH 1 HP 3 PHASE ELECTRIC MOTOR. WITH 2 DIA (PLAIN WAFER DIA & RUFFLE DIA). HYDRO MACHINE. WITH 1 HP 3 PHASE ELECTRIC MOTOR. COMPLETE S.S BODY. S.S HEAVY DUTY BASKET. BASKET SIZE : 15"X12". FULLY TILTING TYPE. DIESEL FIRED ROUND TYPE BHATT. S.S KADAI SIZE - 48" X 14" DEPTH. S.S BATCH ROUND TYPE BHATTI. 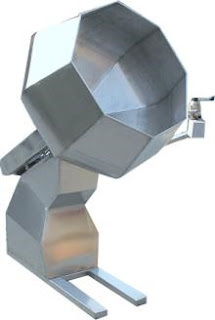 OXILON BURNER. AUTOMATIC ELECTRIC PANEL BOARD SYSTEM WITH ATTACHED TEMPREATURE SENSOR METER. 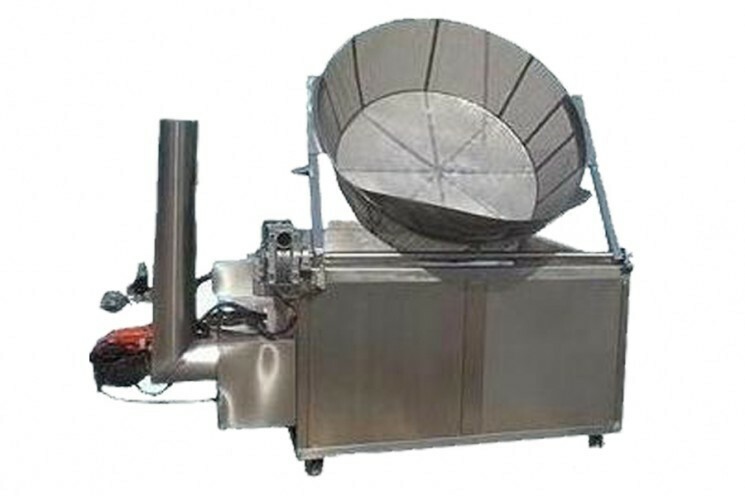 42" COATING PAN WITH HEATER FOR WAFER BOWL. 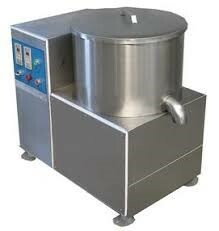 SIZE : 42" DIA, WITH 2 HP 3 PHASE ELECTRIC MOTOR. ATTACHED WITH SPEED REDUCTION GEARBOX. COMPLETE S.S BODY CONSTRUCTED. ATTACHED WITH COMPLETE HEATING SYSTEM (GOOD QUALITY HEATING COIL WITH 0.5 HP 3 PHASE ELECTRIC MOTOR FOR BLOWER, COMPLETE MACHINE OPERATED WITH S.S ELECTRIC PANEL BOARD CONTROL SYSTEM. 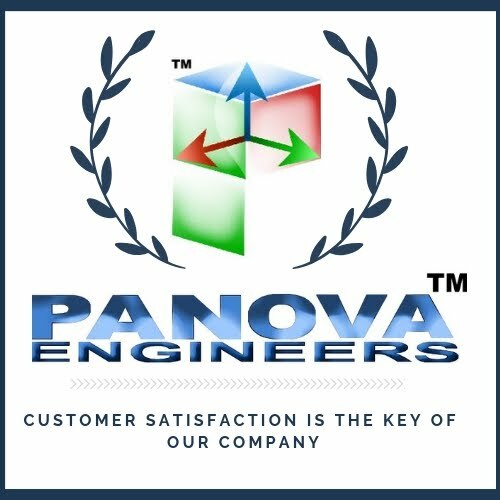 As PANOVA ENGINEERS, faces the 21st century, the company takes pride in its work by using the latest and updated technology available under the leadership of Mr. Prashant P. Patil.